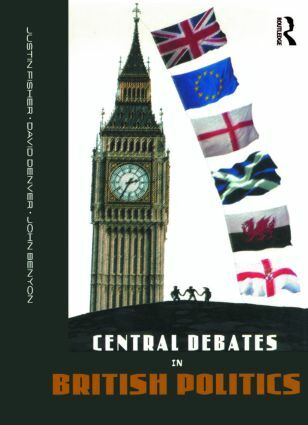 Central Debates in British Politics focuses on British politics in a changing social, economic and institutional context. The book explores issues and debates using a variety of approaches and techniques. It is written and edited by a team of leading experts who analyse key issues in a highly structured and thematic manner.